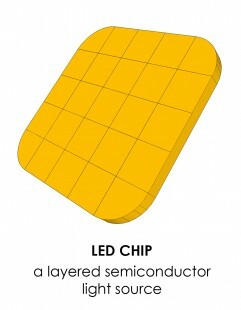 Light emitting diode, or LED, is a complex semiconductor device that converts electricity to light. 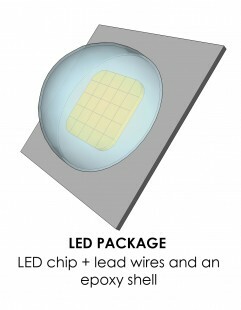 One or more LEDs connected to a power supply unit, housing and additional elements form a complete LED lighting system. 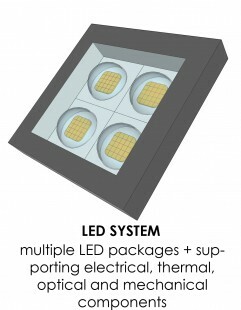 What makes LED lighting system sustainable and more efficient? 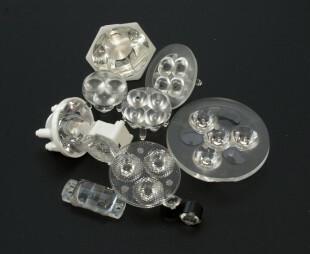 LED is a spot light source. This system emits it in one particular direction. 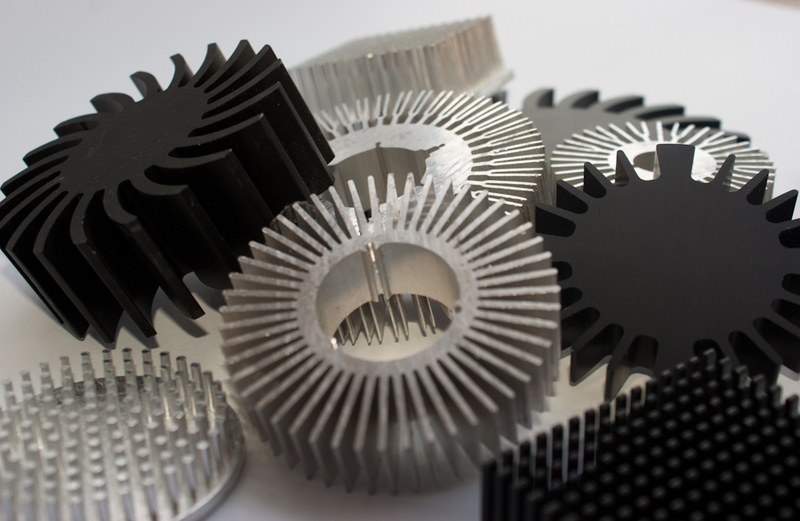 With carefully designed lenses and reflectors, light is directed where needed, minimizing its losses. Supply system has a direct impact on the lifetime of the LEDs, the amount of generated light and light color control of LED system as a whole. 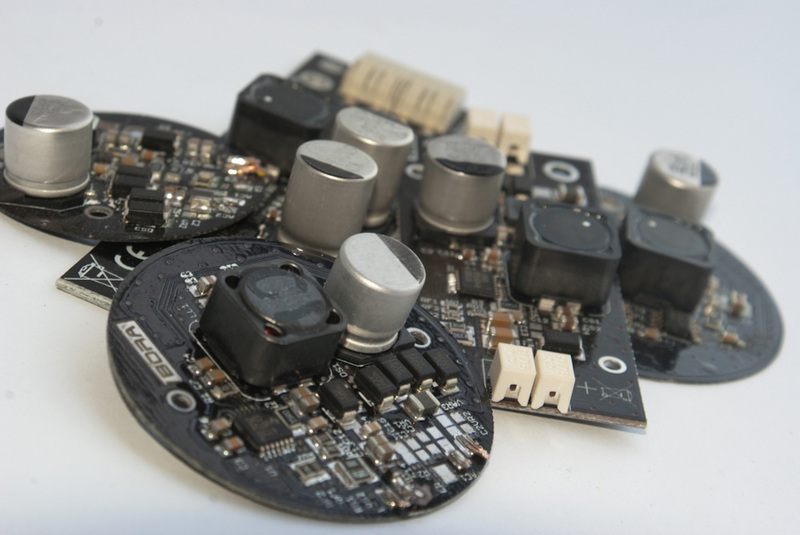 Precisely designed electronics provides adequate current supplied to the delicate structure of the LED semiconductor, thus ensuring a long and uniform illumination of the entire LED system. Since LED lamps are the light source operating for many years, the housing and the materials they are made of, are an important aspect affecting the reliability of the entire LED lighting system. Carefully designed housing is to protect the entire system from corrosion and moisture, ensuring long life of the LED lighting system. Too high temperature shortens LEDs duration, leads to the color change and the reduction of the amount of generated light. A well-designed thermal system provides adequate cooling of the LEDs, thereby improving overall LED lighting system performance.